The stricken commodities trader is offloading oil-liquids, one of the better bits of its shrinking business. A long list of terms, however, suggests buyer Vitol capitalized on the distress. Efforts to raise $1 bln more to pay off debt amid a big loss could face similar hurdles. Struggling commodities trader Noble Group said on Oct. 23 it had agreed to sell its Americas oil-liquids business to Dutch rival Vitol for about $580 million in an effort to reduce its debt. The Singapore-listed company, which also warned of a $1.25 billion loss in the third quarter, said the sale would raise gross proceeds of around $1.4 billion, but the cash proceeds would be lower after paying back borrowed funds. 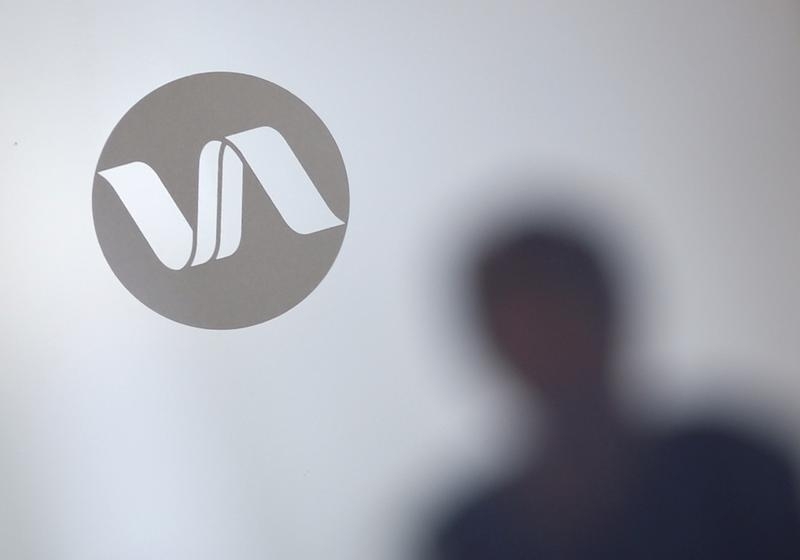 Noble has been cutting jobs and selling assets to appease lenders after being hit by a commodity downturn and targetted by short sellers. The company's shares fell about 6.5 percent following the news.